This MP3 program offers you a release of past subconscious love programs and maps that are not healthy and that do not fit what you consciously want in your life. It offers you a new way of thinking that helps you to be more effective in your present relationship. 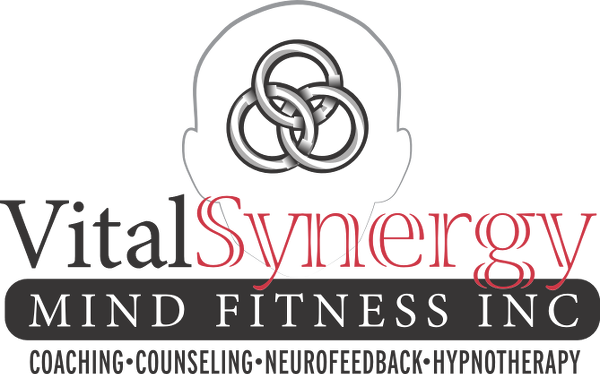 It gives a vast amount of healthy and helpful information to your subconscious mind that supports you to respond in a healthy and loving way in your relationship. 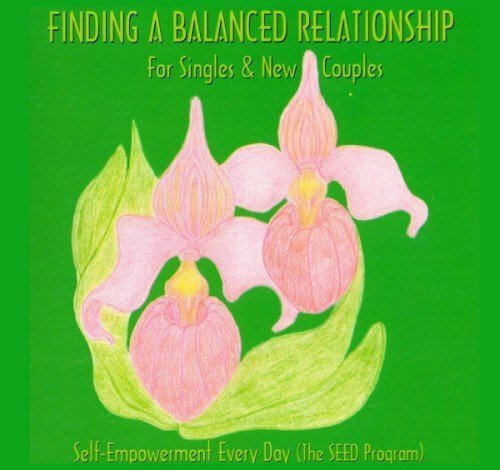 It also supports setting healthy boundaries in your relationship, and helps you to model to your partner a healthy way of being in relationship. 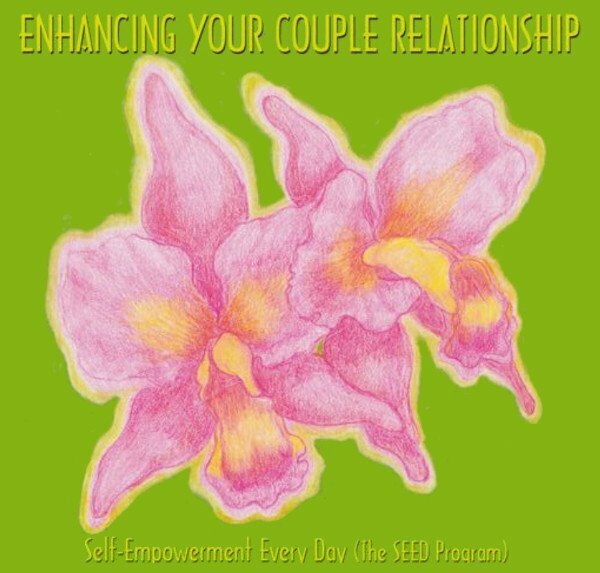 It is not necessary for your partner to listen to this recording, however if they do it will quicken and enhance the effectiveness of the transformation in your relationship. You can try listening to the recording without the head phones, and let the program move through the environment like second hand programming, and let your partner’s subconscious mind take it in. What ever way you listen to this MP3, you will naturally have an affect on your partner. Things cannot stay the same if one person transforms. 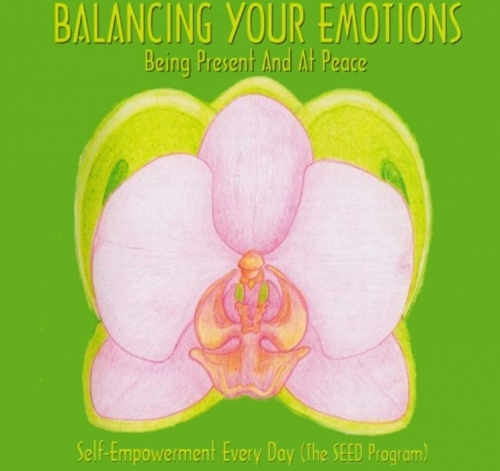 This program comes with its own Exercise Booklet, and is greatly enhanced when alternating listening with the “Balancing Your Emotions”: (Being present and at peace) MP3 program.